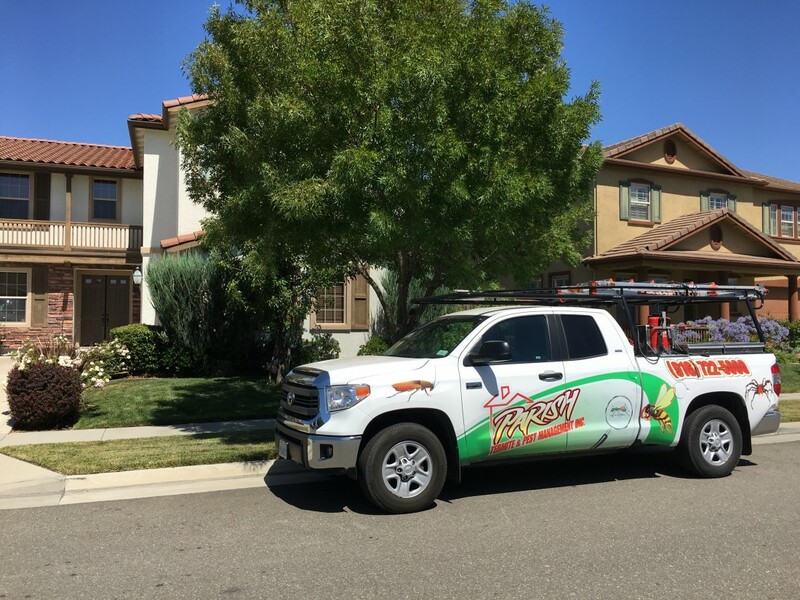 Parish Termite & Pest Management, Inc. is a full-service termite and pest control company that has been family-owned and operated since February of 2001. The Parish family has over 65 years of quality experience in the industry, and that is why they are always a leading choice for quality and satisfaction. Dee Dee, the owner, started the company with a promise and commitment to herself and her clients to provide the best service possible with the most competitive pricing in the industry. When you purchase products and services from Parish Termite & Pest Management, Inc., you also receive the added value service of a dedicated staff of professionals whose main concern is supplying the proper services and products to meet your individual needs with the utmost regard for your family and home. Parish Termite & Pest Management, Inc. is licensed, bonded and insured. We employ only qualified technicians with experience and extensive education using the latest techniques and products in the industry. All of Parish Termite & Pest Management, Inc. work includes a comprehensive warranty. We offer “next day” turnaround on most termite reports. Don’t suffer from unwanted house guests, contact us today for our reliable pest control services and banish those pests for good!